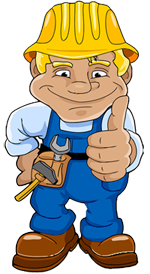 When it comes to air duct cleaning, Good Time Home Services never cuts corners. We don’t take what we do for granted. And we know that a cleaner, healthier home starts in your air ducts. 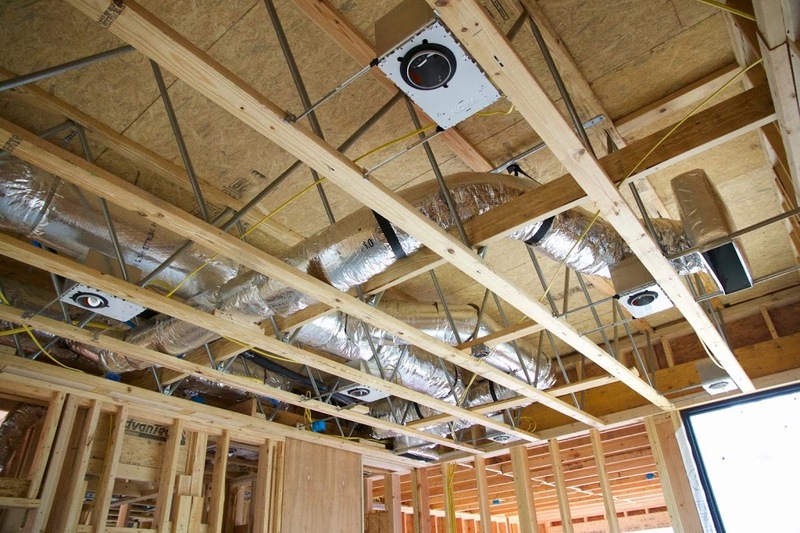 We also install new duct system and replace old duct work.